Pastor Miguel wanted us to see the church in Icod. We traveled to Icod de Los Vinos on Wednesday morning to lend support to one of Iglesia Cristiano Evangelica de La Cuesta's "daughter churches" by engaging the locals in some street evangelism. 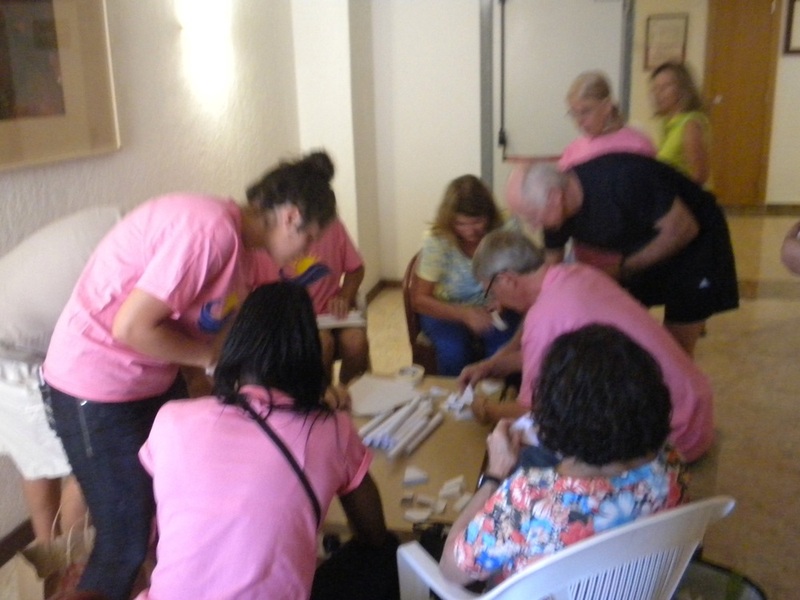 After giving a cheerful "hola", we distributed information about the gospel and the local church's contact information. After the distribution , we had a picnic, delivered by La Cuesta, with a great view of the coast. 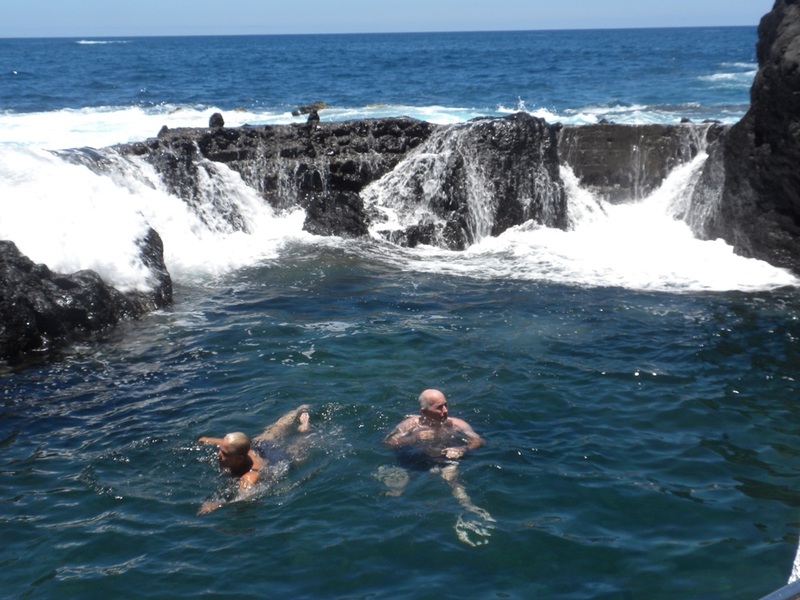 Then we traveled to the lava pools at El Caleton in Garachico where some of our team members enjoyed swimming in a cool Atlantic and experiencing the natural beauty of the area! Finally, we put on out third festival Wednesday evening. We were so happy to have a good turnout from the community surrounding the plaza with many people returning from the previous festivals this week. After Manny, Dani, and Pastor Miguel alternated preaching moments throughout the evening and people from the seminary, our team members, and local church members interacted with the crowd, 79 people prayed to receive Christ and 148 people heard a gospel presentation. Gloria a Dios! Picnic lunch complete with Canary bananas. Some of our team members chose to swim in the cool Atlantic water in the volcanic pools. Even those of us who chose not to swim enjoyed the beautiful setting! Our foam art table, the most popular of all the craft tables, was ready for the first young people to arrive at the festival. 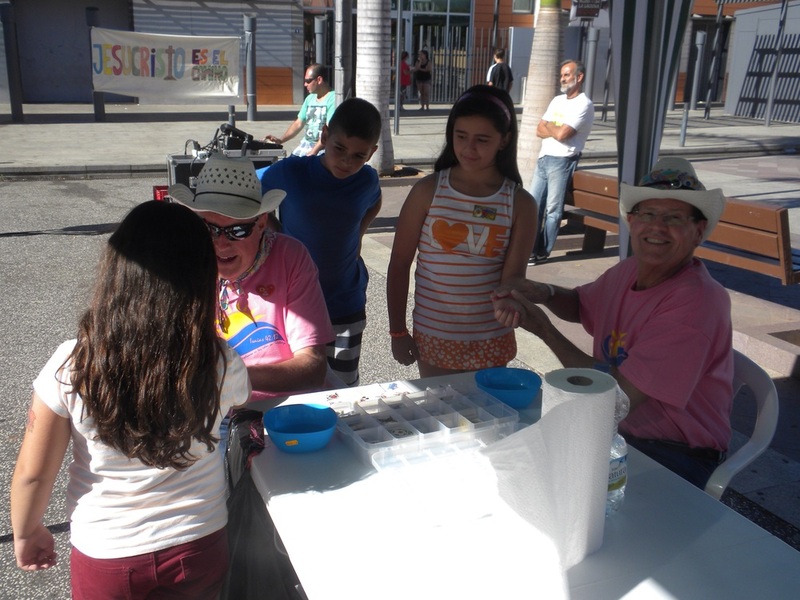 Boys and girls loved getting their faces and arms painted. 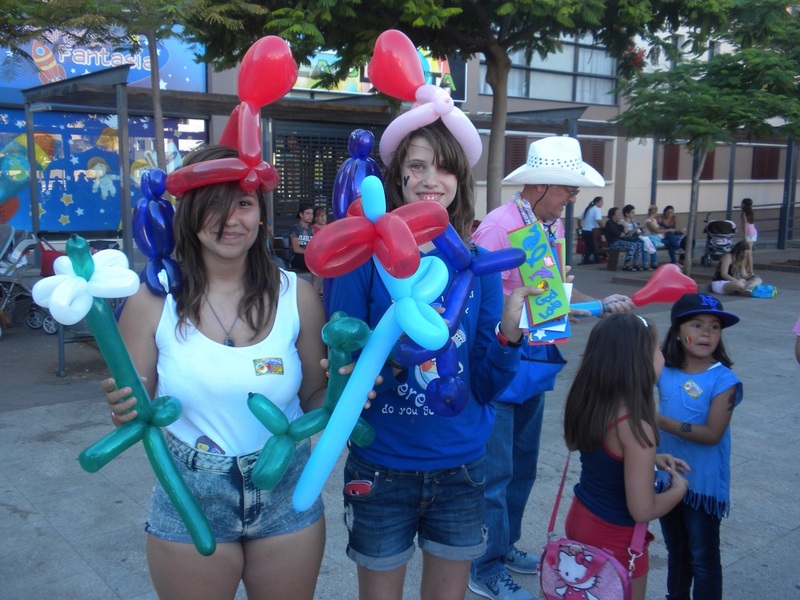 Children of all ages loved getting the special balloons created by out talented "balloon guys"! Fake tattoos were very popular! 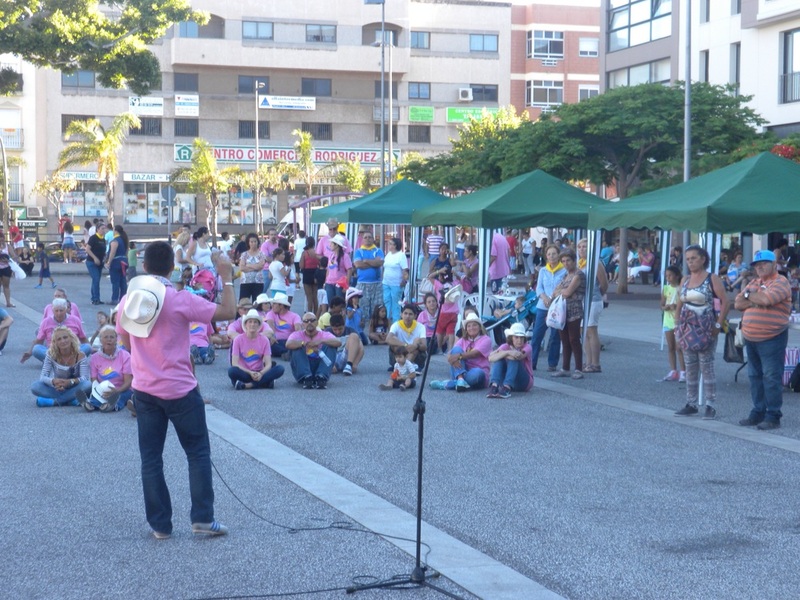 Manny, Dani, and Pastor Miguel alternated speaking to the crowds about every 30 minutes. 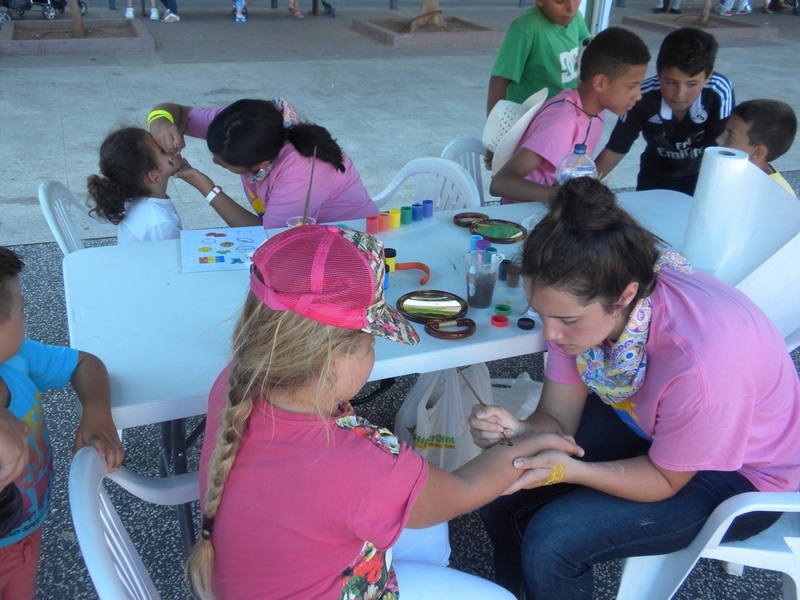 All of the activities for the children stopped during the short evangelistic messages! Our day ended with pizza served to our team on the plaza around 9:30pm, a 30 minute van trip back to the hotel, followed by a walk to the gelato shop! It was a great day! 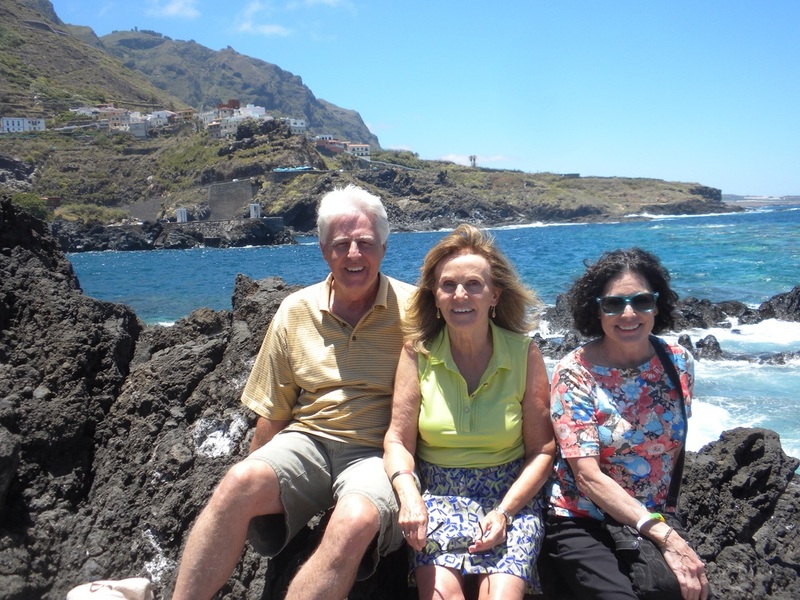 Newer PostSPAIN: To God Be the Glory!